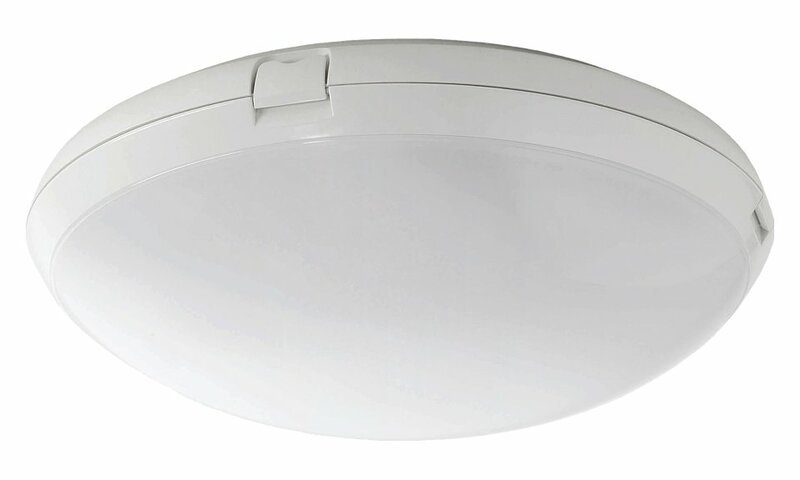 The BellaLED is an attractive range of circular domed surface mounted LED luminaires. With an IP65 rating and utilising energy efficient LED technology, the BellaLED is suitable for internal or external applications and is ideal in areas such as shower rooms. The BellaLED range is particularly suited for use in the following applications and environments. The output of LEDs is constantly improving therefore the type of LED in this product may change slightly to reflect the optimum performance offered by LED technology. Download BellaLED Photometric Data in EULUMDAT (ldt) format suitable for use in lighting calculation software such as DIALux and Relux. Use the options below to construct and refine your required luminaire code and desired specification. Items marked * are required on all variations. The BellaLED has been used to great effect on the following highlighted projects.